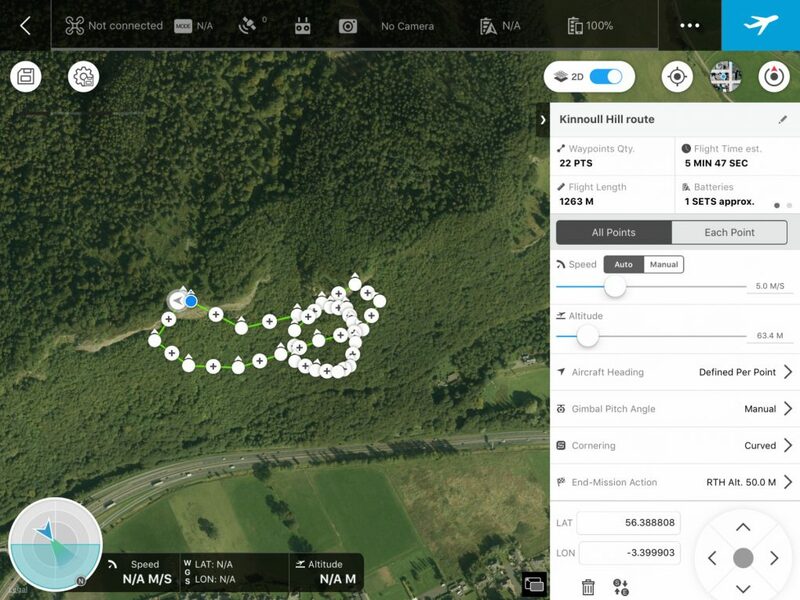 I’ve discovered DJI GS (“groundstation”) Pro, which allows me to plot-out routes in advance with waypoints and control what happens at them, long before arriving at a location. 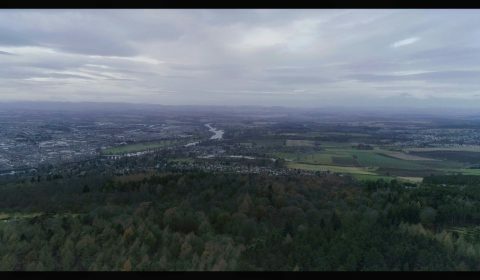 Well, currently we’re at the stage of wondering why the camera’s pointing back the way we came when it should be looking exactly the opposite direction. 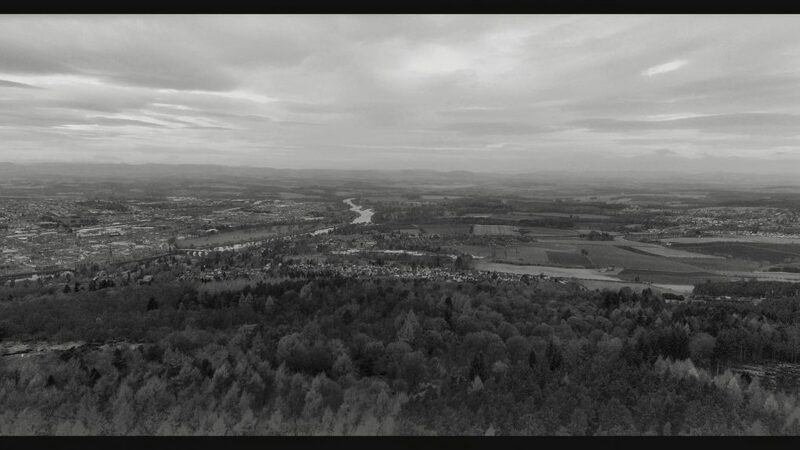 Still, there’s a lot of nice views to be had above Kinnoull Hill. 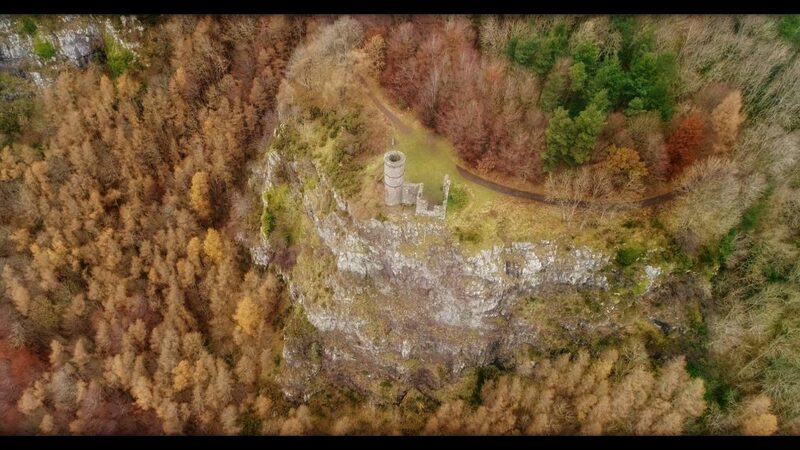 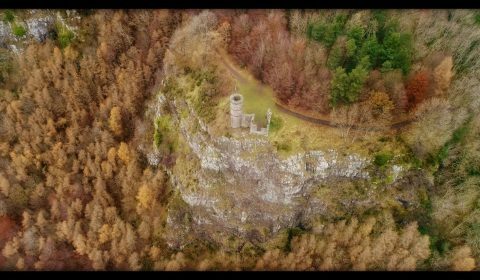 This entry was posted in Landscape, Perth, Perthshire, River Tay, Scotland, urban-landscape and tagged aerial, DJI Phantom 4 Advanced, drone, Perth, photography, snapseed, video.